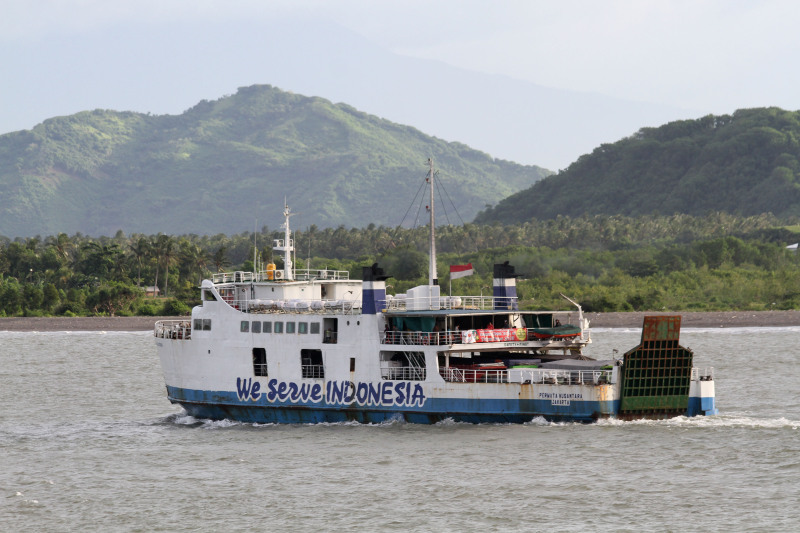 Thank you for posting all these Indonesian ferries! 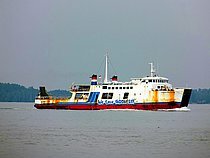 It is great to see some ferries from outside Europe! This photo has been shown 2,926 times since it was added to the site.